Rajnikanth's New Film To Feature Dopeadelicz Crew! Desi Hip Hop has found its way into the Bollywood industry more than ever nowadays. Two of Dharavi’s young rap stars will soon be seen on the big screen. Yoku and Prince (from 7Bantaiz crew) have been chosen to play a crucial part in the movie. 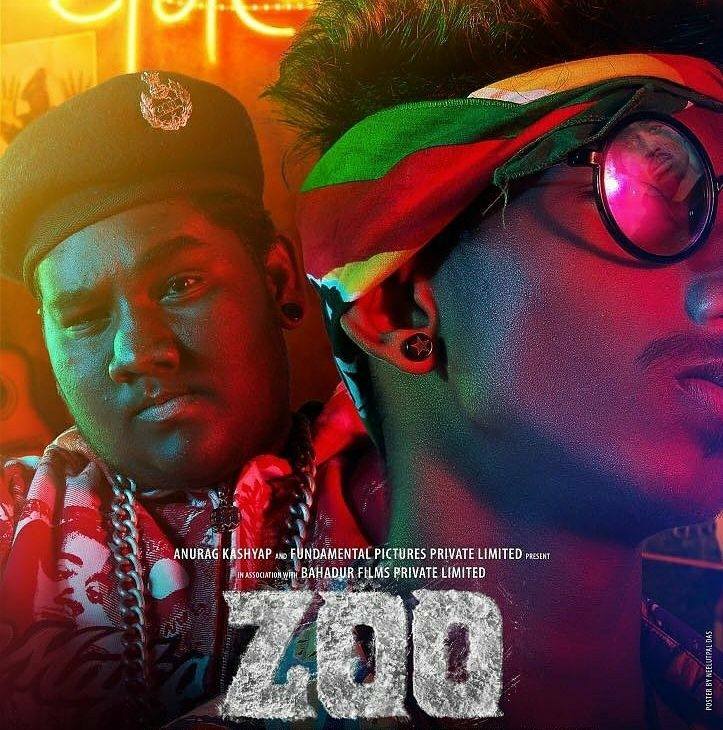 Anurag Kashyap’s movie “Zoo” is all set to take the film-world by storm. Many details of the movie have not been published. But it is all set to make its premiere at the Busan Film Festival. The film is directed by Shlok Sharma and has been nominated for the “A Window On Asian Cinema” category. Besides this, the amazing fact is that this movie has entirely been shot on an iPhone 6. We have recently covered how essential the cellphone is to a creator, and this move brings out that importance in a whole new light. Not many directors take bold new steps like this and the fact that they have included emcees in the movie itself is a big deal. Hip-Hop certainly is making major moves this year and the graph is going up and up in India. Young Hip-Hop talents are explored and picked out of the bunch. This is the boost that we as a culture have been working towards. It feels good to know the pioneers of a culture have brought it this far. This is the kind of united effort and harmony that needs to co-exist between artists of all kinds (film makers, musicians, writers and so on) to help cultures grow and flourish in our country. Yoku and Prince (from 7Bantaiz crew) have been chosen to play the roles of two emcees who idolise their rap icons – Tupac and Notorious B.I.G. This Shweta Tripathi starrer movie will tell the dark story of her playing the role of Misha Mehta. It draws the line between self loathing and self hatred where in we will see her blaming herself for an accident in the past. This in turn leads to her finding solace in drugs. For the emcees coming straight out of Dharavi right to the movie screens, this is also a huge change and experience. We hope more of these collaborations and opportunities take place. Godspeed Desi Hip-Hop!